The Japanese version of Diablo III: Ultimate Evil Edition for consoles will be exclusive to the PlayStation platform. Square-Enix is localizing and publishing the title. It will be released in Japan on August 21, 2014, two days after the initial release of Ultimate Evil Edition throughout other areas of the world. The Japanese version of the game will be provided for the PlayStation 3 and PlayStation 4, but not on either of the Xbox consoles. This continues the Japanese publishing effort of Square-Enix for Blizzard. 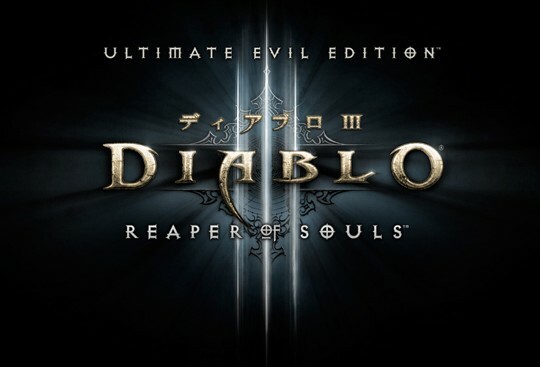 The initial console version of Diablo III was also released on just the PlayStation 3 in Japan, skipping the Xbox 360, and was localized and published by Square-Enix. The Japanese Ultimate Evil Edition will be fully translated into Japanese and have local audio voiceovers, but otherwise it will be the same as the game elsewhere. The price is 4,800 yen for the PS3 version, and 7,800 yen for the PS4 version.